As long as we’ve got our priorities right, eh? We have money for bombs, and we have money for stupid fripperies like this item above, but we do not have money to support the poor and sick – no, they must suffer. Have you ever been to Aldi? If you’re in the UK, I’m sure you have visited this darling of the middle classes – I remember when I very first went a few years ago. I was unimpressed by the stores – things seem to be piled up and there wasn’t a huge range, but then I got to try the products of course, and my opinion changed. The quality was as good as I used to be able to buy some fifteen years ago, and the prices were about two thirds of other stores. I wondered how they did it! Why can’t Tesco sell a free range chicken for £4.99 like Aldi does? Why is theirs £7.22? Why are Aldi’s boxed tissues far better quality and thickness and yet cost less than a pound, when Sainsbury’s ones are over a pound and very thin and mean looking? Why can’t Sainsbury’s match Aldi on their sensitive washing up liquid at 69p, when Sainsbury’s charge £1? If shareholders must be paid dividends, then this is the equivalent of a tax not only on your money, but on your very quality of life! Stock market floated companies are sucking the very financial life-blood out of our poorest (let’s face it, any ‘tax’ which affects the price of food is going to disproportionately affect the poor – what it known as a regressive tax). I can’t see this as anything other than a tax, because it is unavoidable unless you avoid stock market floated companies. People with money to invest in these shares are not the ones who have to worry about whether they can afford to buy a £4.99 chicken! Aldi is privately owned and they make a nice profit thank you very much – they have been able to expand in the UK a huge amount in the last couple of years. Yes, I know that pension schemes invest in stocks and shares, but there are far better and more equitable ways to profit in order to pay pensions – for instance in my local town their is a small shopping precinct and that is owned by a pension fund – they take money in rent from every shop there, and they still have the value of the actual buildings as well. They won’t be impacted by a stock market crash, I can tell you! So what can you do? Avoid using stck market floated companies to buy your food – this would make a huge difference to our economy. Perhaps you have a local coop? Maybe you have access to Aldi (I haven’t been able to get to my local one for a while due to the cost of travel). At least be picky – choose to buy only the things you know are good quailty and don’t keep going to any one store through habit. I buy some of my food mail-order. I get my raw Jesrey milk by mail order and I also buy wholefoods mail order too. I do this because of the quality, and these are both small UK firms. A friend of mine asked a worker at a local animal charity how they would manage their future jumble sales if cash is banned. Her reaction was to say she didn’t think that would ever happen, yet the banks want this so badly – to reward borrowers and punish savers with negative interest rates. Can you imagine the boom that would come from being paid to borrow money? You can bet these rates would only be given to those already rich beyond imagination – your credit card won’t be paying you any time soon. But hey, you’ve been responsible and you have savings – well that isn’t going to work for you now – no, you’ll be charged to keep money in the bank. Disgraceful, of course, but that won’t stop these predators. You see you can’t call these bankers and their masters parasites – why? Because parasites generally intend to be unknown – they don’t openly show their workings, and they generally are doing a bad job if they manage to kill the host. No, these banksters are predators, and humanity (the 99%) are their intended victims. If cash is banned, everyone, rich and poor, will have to take the mark of the beast to buy or to sell. I will not be accepting it. I recommend you decide for yourself now whether you will. In the United Kingdom Amazon has paid very little tax – it keeps saying it’s not making a profit. 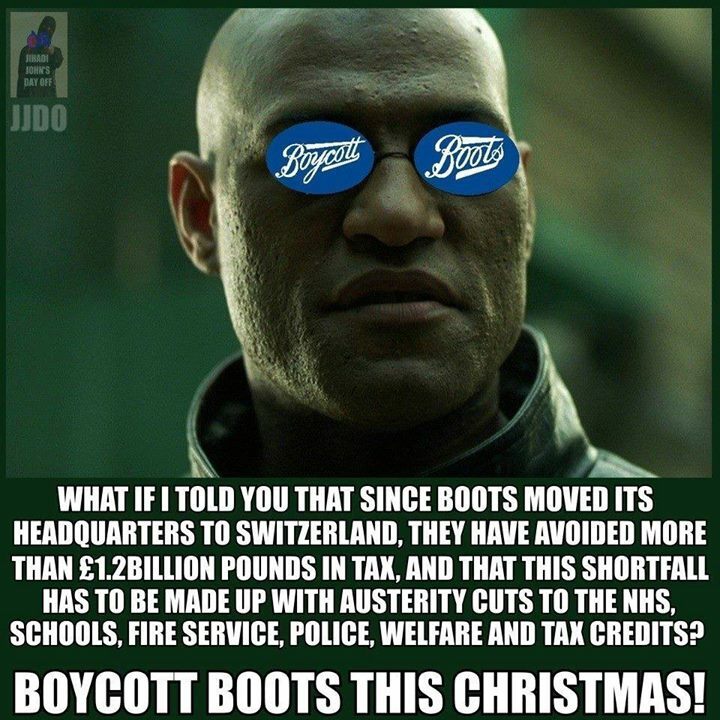 In fact if you or I were as unprofitable as Amazon, and indeed were on, for example tax credits, the government might tell you to quit your business and get a job! But Amazon has set out to create a behemoth business out of killing off all their competition. You know those nice little book shops where people knew stuff – and could recommend things to you? All disappearing! Of course Amazon Marketplace is where a lot of these businesses are now hanging out – selling books for a penny second-hand, or selling at discount – beating Amazon prices. In fact it often doesn’t look as though Amazon wants to sell books at all. 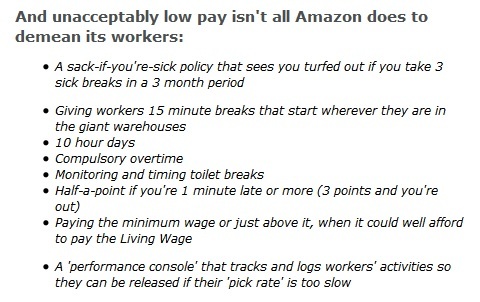 I have noticed many titles where the prices Amazon want you to pay are extortionate. So how come they aren’t paying any tax? If you could undercut every other business in your sector long enough to cause them to close their high street presence, and maybe retreat to a box-room or garage, or to a small warehouse – well pretty soon you’d have no competition, and in fact would have them dependent on you as their ‘marketplace’. All the while they are selling on your marketplace, you are taking money off them, and they, being small businesses are paying taxes too. However you, somehow, undercut everyone and never make a profit…. Well that’s the idea, really – put them all out of business and then you can charge what you like. 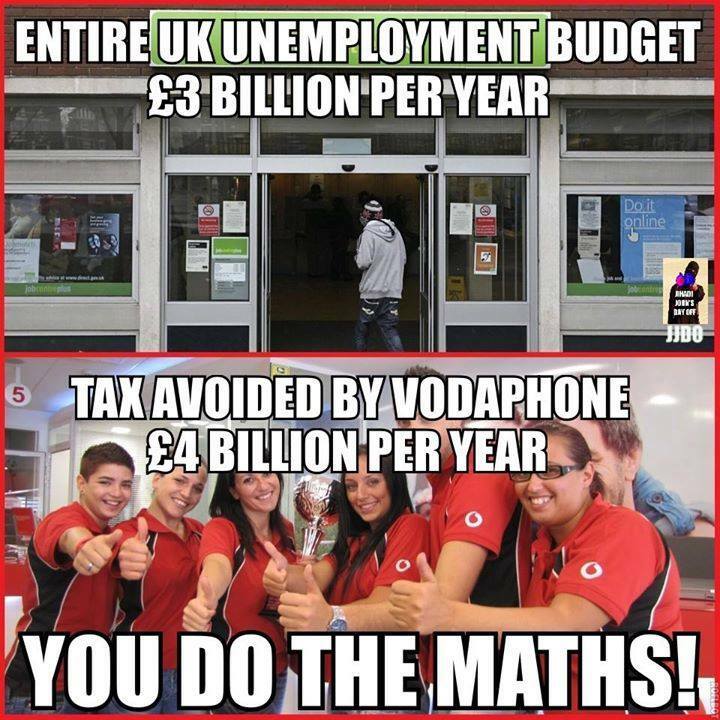 Put them out of business and create a monopoly – one which employs Brits, but contributes nothing to Britain. 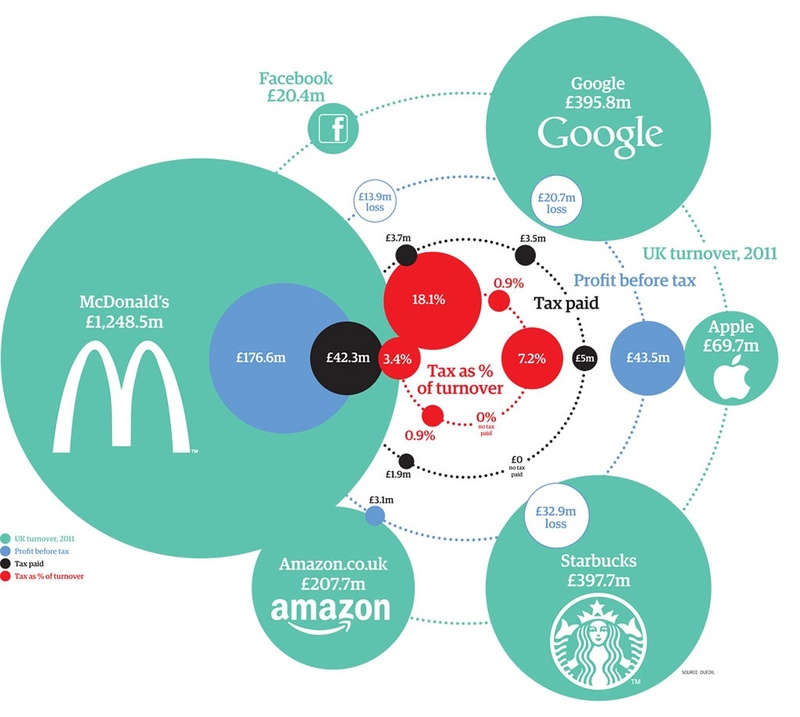 Companies like Amazon are a good reason to re-consider profit based taxation. How about abolishing taxation below £30,000 turnover for small businesses, and then charging a flat rate up to £1million turnover. Over £1million? We want, say 10% of your turnover. Not your profit, because you have clever accountants, but your turnover. To put this in perspective, last year I paid 30% of my profits in tax and additional national insurance payments. This was on a tiny income! We need to find a way to make the marketplace work for ALL businesses, not just the ones who can afford to hire the fancy accountants.